This most likely has already been asked, but here goes. 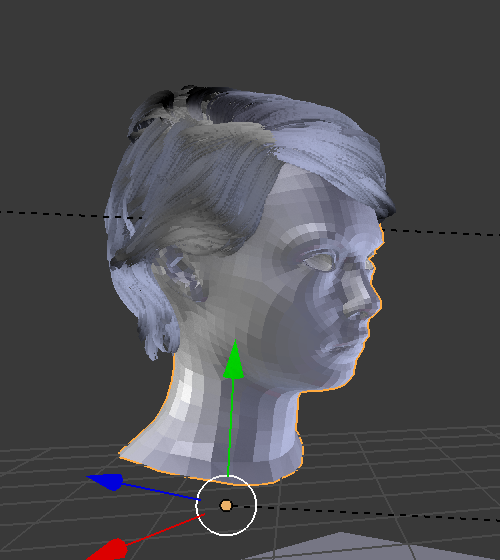 I'd like to render the hair, with an alpha, ....where the head object would occlude the 'back faced' hair. The head geo would delete from the hair alpha where it is in front of it. 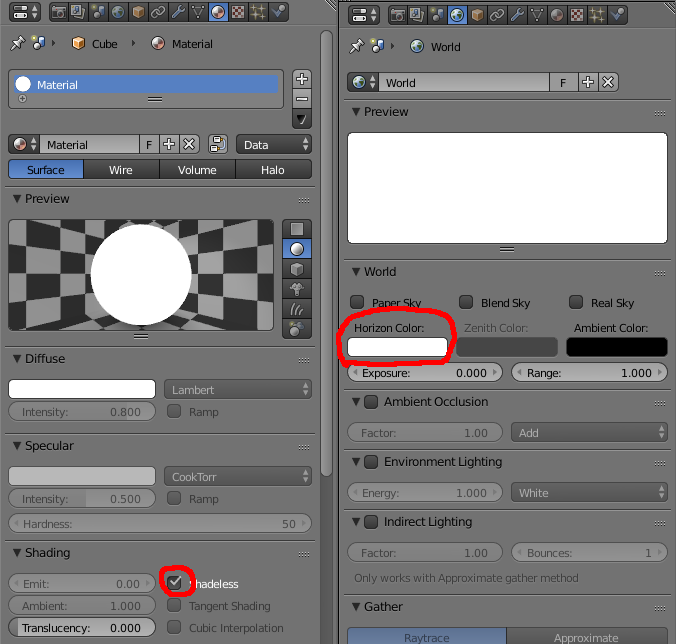 With Blender render add a white, shadeless material for the head and a black shadeless material for the hair, and turn the world white. If you render it you will get a two tone picture, what you can use as an alpha mask or easily convert to alpha in a picture editor. Not the answer you're looking for? Browse other questions tagged rendering masking or ask your own question.